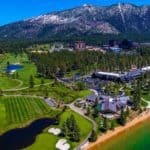 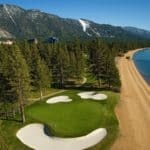 Proudly sitting on the shores of south Lake Tahoe, between soaring mountain peaks and the sparkling blue waters of the lake, the wonderful Edgewood Tahoe Resort is one of those rare places where even a short break can be turned into a memory that will last a lifetime. 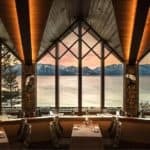 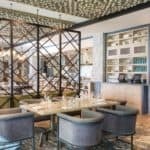 Nature’s delights are everywhere around: from the fresh, pine-scented mountain air, to the picturesque Lake Tahoe, this resort takes full advantage of its blissful surroundings. 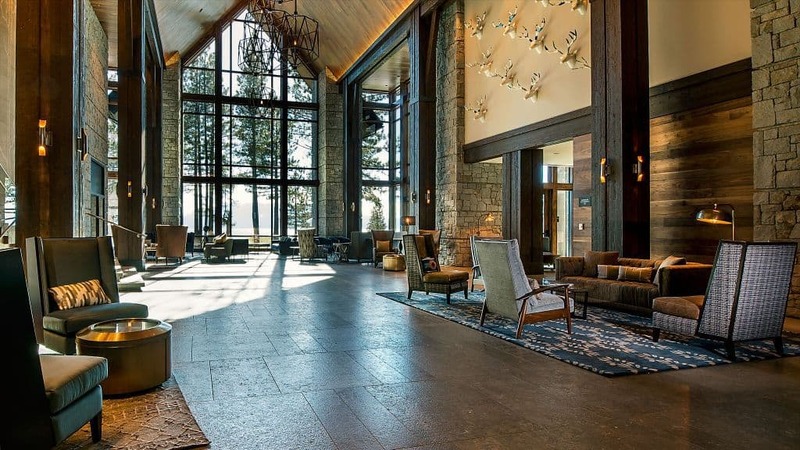 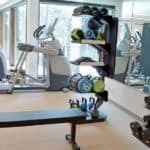 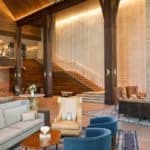 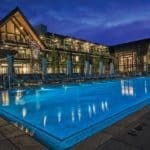 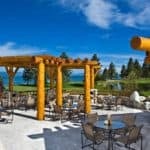 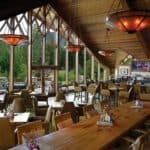 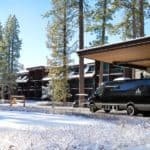 Edgewood Lake Tahoe promises unparalleled accommodations and a serene atmosphere in this magical setting. 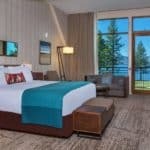 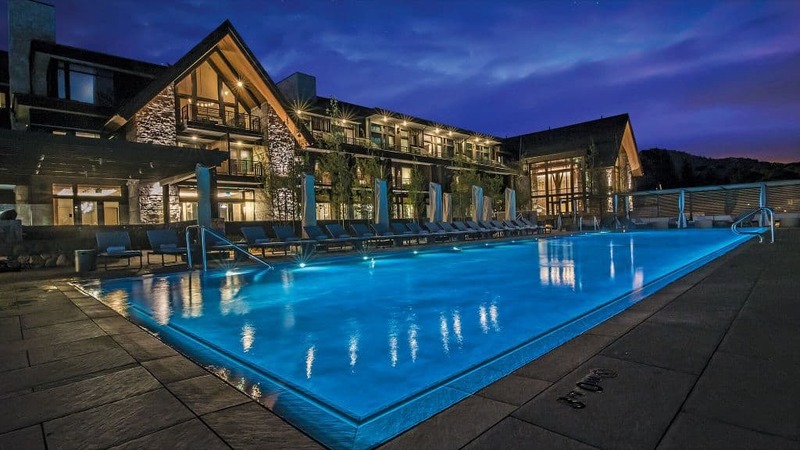 Inspired by historic alpine lodges of the Great American West, this high-end resort blends modern refinement and classic comforts across all of its 154 guest rooms and suites. 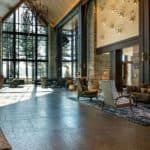 The warm dark wood interiors and comfy plush linens seem to go very well with the cold mountain air on the outdoor terrace, while the soft glow of your own fireplace will make your days here even more amazing. 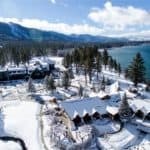 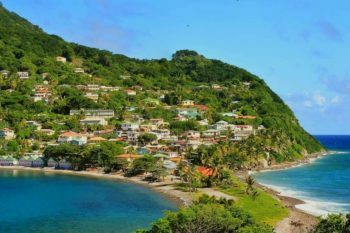 But we don’t think you’ll stay indoors all day long, as there are many interesting things to do on location, such as sleigh rides, skiing, parasailing and paddle-boarding. 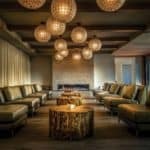 At the end of the day, the hotel’s gorgeous spa is the perfect place to unwind and reflect about the last few hours here. 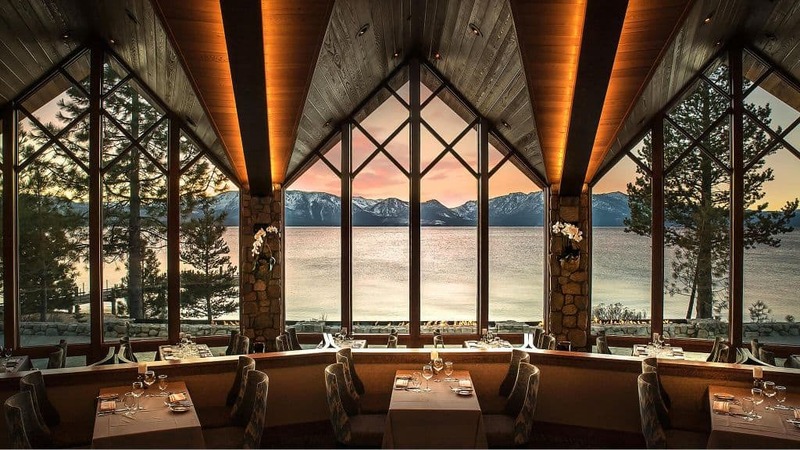 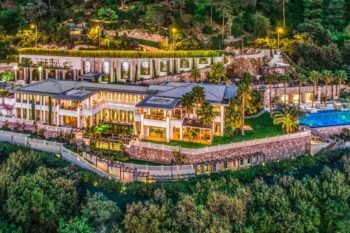 Uninterrupted serenity will make the evening incredible, while the breathtaking mountain views add a unique flavor to the overall experience. 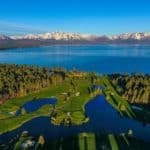 After a quick glance at the gallery below we’re pretty sure you might want to stay at least a day longer than anticipated here. 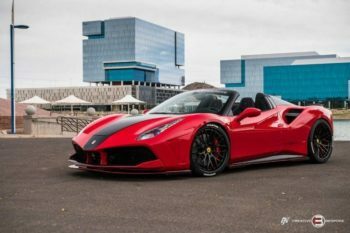 The Ferrari 488 Spider SVR Aero Edition Will Cost You $398,000!